Pipedrive is a CRM software system created for managing client relationships. It collects customer data together, to help analyze your company performance and determine what it means to the business. It helps to gather the relevant information you need to find prospects, nurture leads, close deals and retain customers. CallPage and Pipedrive: what do you gain? 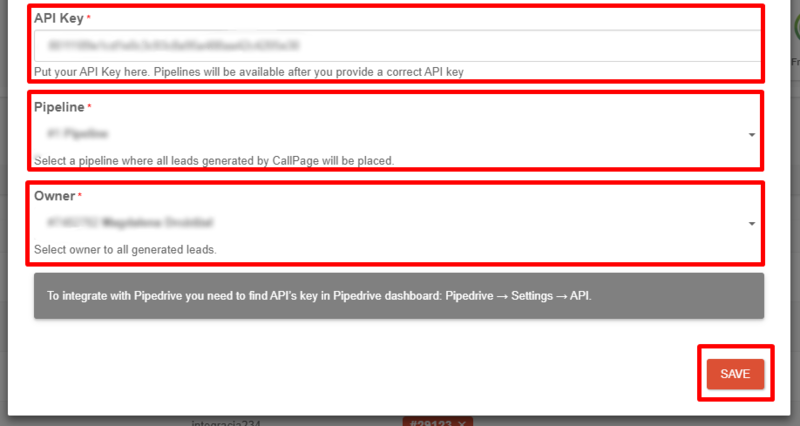 If you integrate CallPage with Pipedrive, your leads will be automatically redirected from CallPage panel to Pipedrive. You will no longer have to log in to CallPage panel so you will save a lot of time! 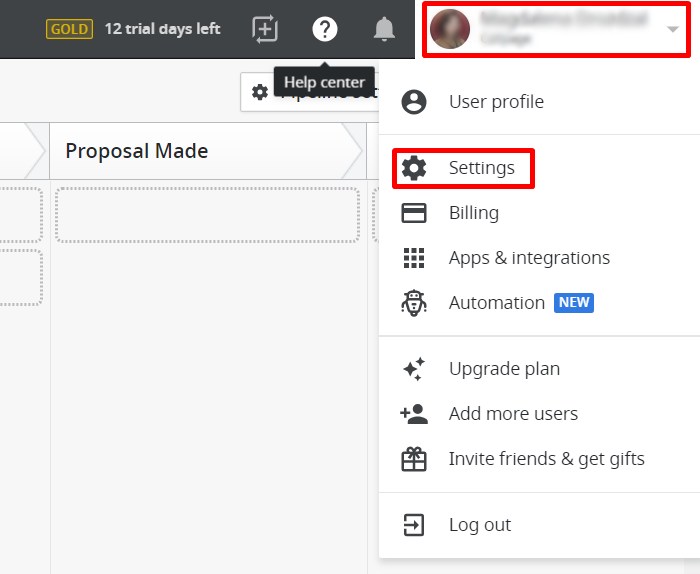 Step 2: Choose Pipedrive from the list of available integrations, and select the widgets, on which you want to install the integration. All leads you receive will be automatically redirected from your CallPage account to Pipedrive.